Southern Solutions would like to welcome the newest member of our team, Matthew Clodfelter! 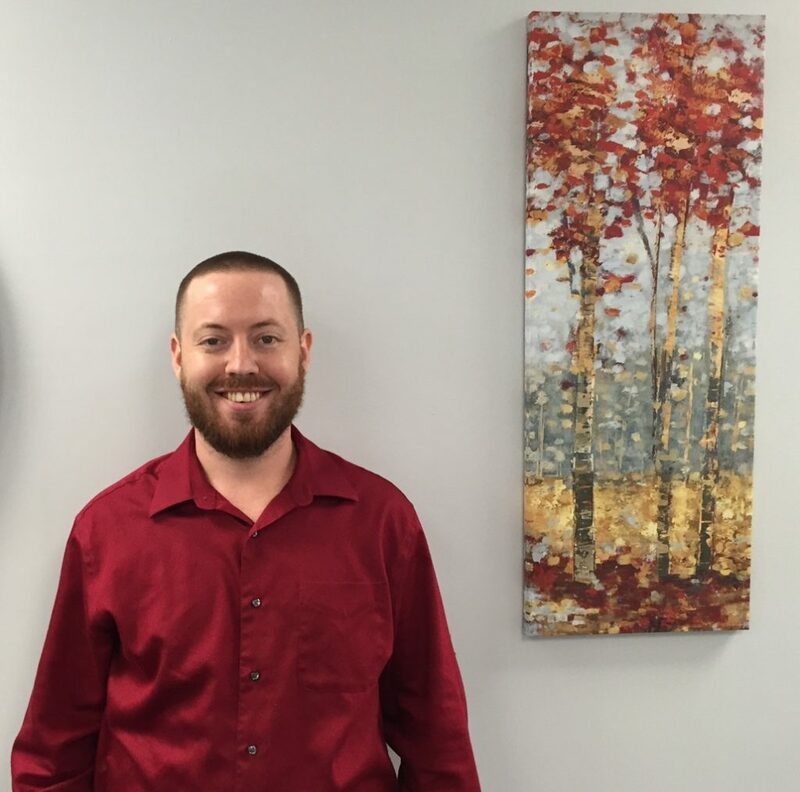 Matthew is joining our network analysts in providing IT support to our customers. Before joining Southern Solutions, Matthew worked in several IT and system administrator roles. We are excited to have Matthew on board and know he will be a beneficial member of our team, providing additional support and ensuring customer satisfaction!